MHP is recognized nationwide as a premier technical assistance provider and consultant to create strong, vital communities and affordable housing development. 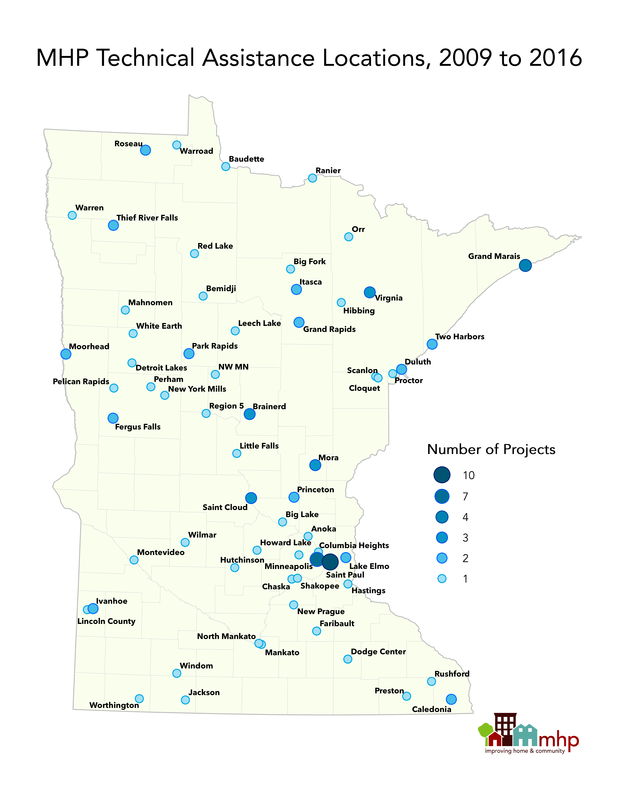 While our work is strongly rooted in Minnesota, we have provided assistance to communities, tribes and organizations across the country. Learn more about the expertise we offer here. MHP is seeking Requests for Qualifications from consultants to provide technical assistance services related to affordable housing, community development, and organizational capacity building.